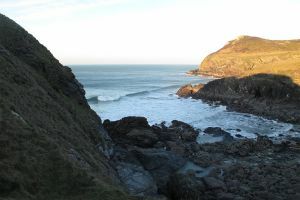 A large sandy beach at low tide with gentle waves rolling in from the ocean – great for learning to surf. 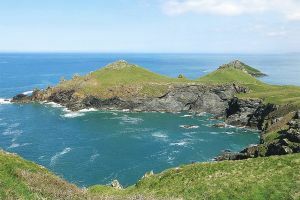 Discover Bronze Age burial mounds as you walk the coast path around this rocky outcrop. 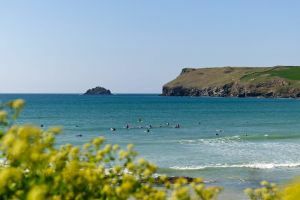 Softly sloping sand dunes and clear waters at the mouth of the Camel estuary. 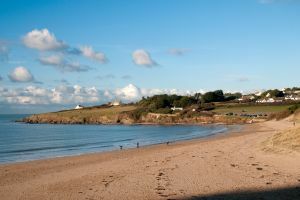 Wander through woodland and look out over the sea cliffs and sandy coves with this gentle, enjoyable walk.